Teeth bleaching or whitening is the process of using bleach or other materials to make teeth look whiter. The materials remove stains or other discoloration from the tooth surface. Everybody wants clean, white and healthy-looking teeth, but as we get older our teeth get stained and eventually lose their luster. There are a lot of factors like your diet (coffee, tea, soda) and lifestyle (smoking) that trigger the yellowing of your teeth. If you’ve been wanting to get rid of the unsightly color and stain on your teeth, you’ve come to the right place! Millions of patients worldwide have enjoyed brighter, more youthful smiles with teeth whitening treatment. An average person will perform maintenance whitening every 6 months for 3-4 days in a row. The timing of maintenance whitening is entirely up to the patient. When you feel that your teeth have lost their brightness, you can whiten as needed. 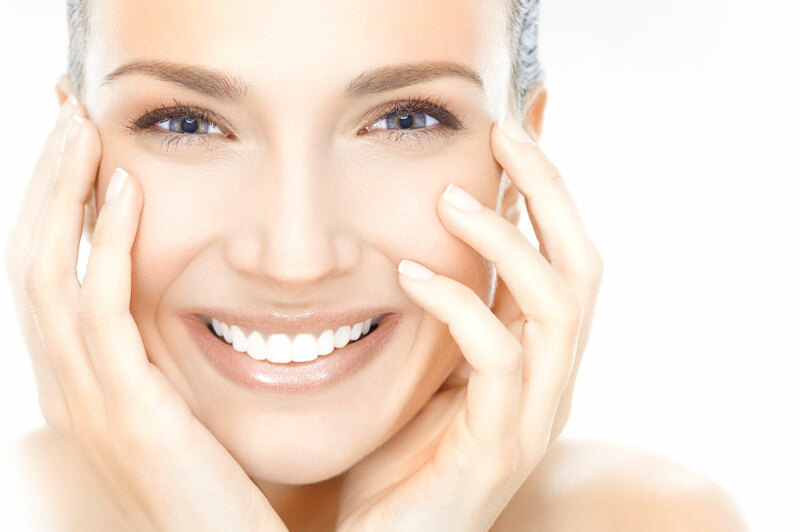 Contact us today to schedule a whitening consultation with Dr. Roy! Copyright © 2018 Beirut Boston Clinic.